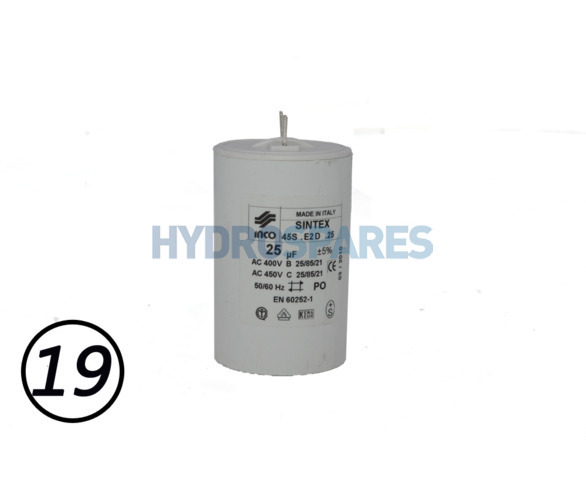 Replacement capacitor for HA440 Magnaflow 1 speed pump, suitable for both versions 1 & 2 models. Thank you for the prompt delivery of the items below. Thanks to you Alice I have a very, very, pleased customer. Many Thanks!